Legitimizing ADHD: An Excuse to Sell More Pills? It’s official: Attention deficit hyperactivity disorder (ADHD) is a bona fide neurological condition. But while the disorder is now recognized, the problem of legitimately diagnosing the condition still exists. There is no single test to diagnose it, and its symptoms are vague enough to fall under other mental disorders such as anxiety, depression or learning disabilities. The National Institute of Mental Health (NIMH) defines ADHD as “difficulty staying focused and paying attention, difficulty controlling behavior, and hyperactivity (over-activity).” Based on this definition, you could diagnose just about everyone with ADHD at some point in their lives. I was a preschool dropout. My parents frequently got letters and calls from concerned teachers who said I was disengaged from class activities, didn’t pay attention and spent the day looking out the window. I refused to go back to school, and my parents withdrew me. At home, I asked questions all the time and spent my fair share of time in timeout for picking on my little brother. Based on the NIMH definition of ADHD, I might have been diagnosed with ADHD if I had grown up in the United States and not in the Philippines, where they didn’t really recognize the disorder. Though it can occur in adults, record numbers of children are now diagnosed with the condition. It is the second most diagnosed childhood affliction, just below asthma. The number of children diagnosed with ADHD has skyrocketed to 3.5 million annually today, from just 600,000 in 1990. According to scientists, about 5 percent of children actually have ADHD, but the Centers for Disease Control and Prevention shows that 15 percent are diagnosed. In the United States, we treat ADHD with pharmaceuticals. In some cases, these drugs have serious side effects. For example, Johnson & Johnson’s Risperdal is linked to diabetes and movement disorders, and has a black-box warning for increased risk of death in older dementia patients. 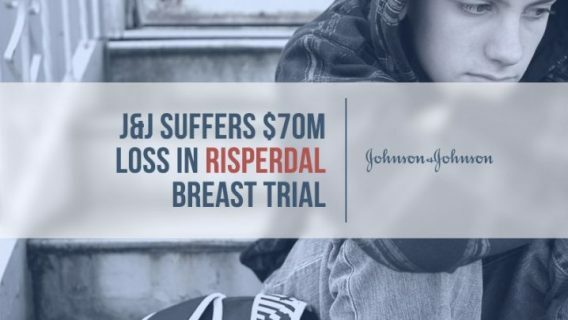 J&J also faces mounting Risperdal lawsuits from boys and young men who took the drug and developed breasts, a condition known as gynecomastia. Are kids really getting worse, or is there something else causing the rampant rise in the rates of ADHD diagnoses? One of the critics of overdiagnosis of ADHD is a doctor who championed legitimizing the condition. Connors told The New York Times that the climb in numbers is driven by pharmaceutical companies’ push to market their drugs. Other doctors like Michael Anderson, a physician near Atlanta, say that they don’t have a lot of options. Anderson prescribes ADHD drugs not to treat the condition but to allow struggling students to perform better in schools. His patients come from low-income families who can’t afford tutoring or counseling. What role do the drugs’ manufacturers play in the growing number of children on their medications? Critics say that the climb in ADHD diagnoses is largely driven by pharmaceutical companies that built their empire on drugs like Ritalin, Adderall and Risperdal. 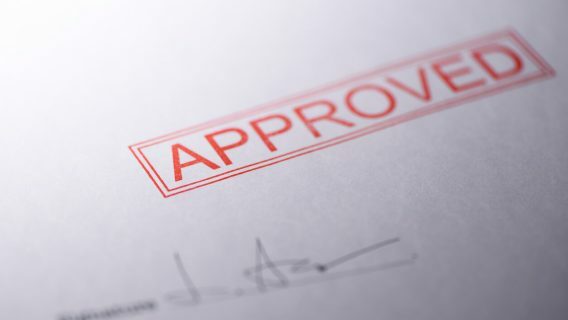 For the last two decades, drug companies – like Johnson & Johnson, which makes Risperdal – heavily marketed the disorder to parents, doctors and even teachers. Companies spent millions on ads that focus on things like getting kids to take out the garbage or improve performance in school or make more friends. Drug companies made just under $2 billion from ADHD drugs in 2002, and now the market has grown to more than $8 billion. But many, including the federal government, questioned the rampant marketing. 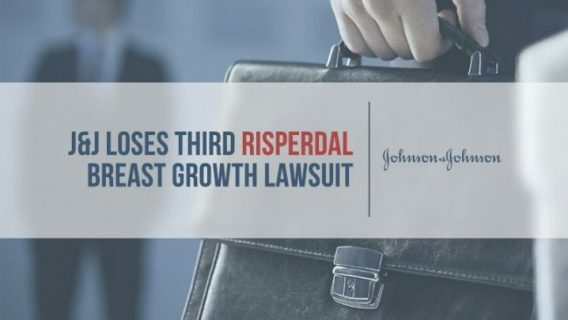 Recently, Johnson & Johnson agreed to pay $2.2 billion to settle federal charges of false marketing and paying doctors and nursing homes to promote Risperdal for non-approved uses. 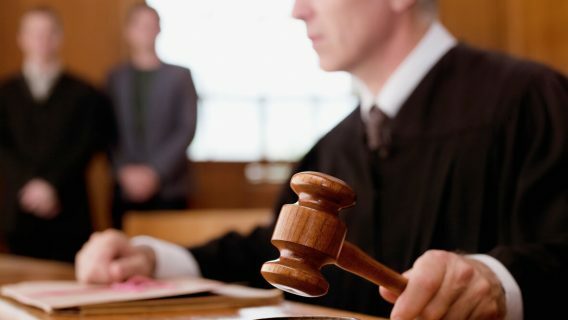 The charges also accused J&J of hiding the fact that the drug can cause diabetes. ADHD remains a complex and controversial disorder with many societal and economic ramifications. 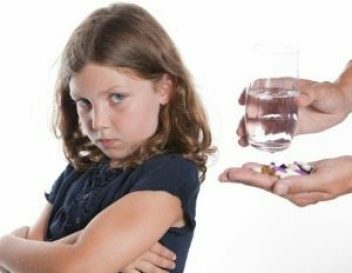 Some blame greedy drug companies, others the failing school systems and still others blame parents who choose pills over parenting. But in the end, it’s still the children who have to deal with the disorder, the drugs and the long-term health issues that may ensue. “There’s an obligation for parents, doctors and teachers to respect the authenticity issue, and I’m not sure that’s always happening,” he told The Times.